Signals from the eye to the brain are transmitted through the optic nerve, which is located behind the retina of the eye. 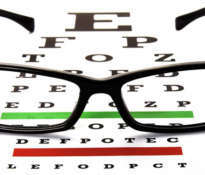 The quality of vision depends on the condition of the optic nerve. Nerve fibers consist of huge, elongated cells whose membranes are made of essential fatty acids. Eye health is very much dependent on whether we provide adequate fats in our diet. With age, the inflow of blood to the eye is getting weaker and that is why older people do not see clearly. 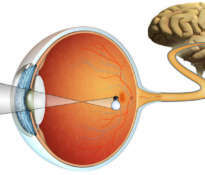 A very important element of the eye is retina, because on its surface is produced an “image” of what we see, which is then transmitted to the brain. 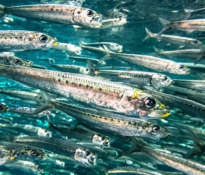 The blood vessels that nourish the retina and optic nerve must be in perfect condition – and that is best done by omega 3 and omega 6 fatty acids. Consuming omega 3 as part of the diet contributes to a significant improvement in the symptoms of dry eye. How to keep good eyesight? 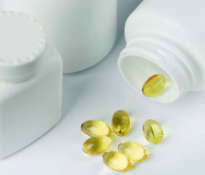 Recent research confirms the eye health benefits of omega 3 and omega 6 fatty acids. The National Eye Institute estimated the diet of nearly 2,000 people over a 12 year period and found that people who consumed more healthy omega fatty acids in the right proportions have better quality of vision and healthier eyes. 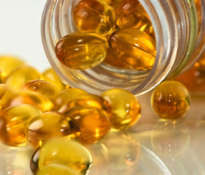 According to data provided by the European Union, the daily dose of DHA, which sustains good eyesight, is 250 mg.
Omega fatty acids, such as EPA and DHA, must be obtained through a balanced diet or supplementation, because our body does not produce them. 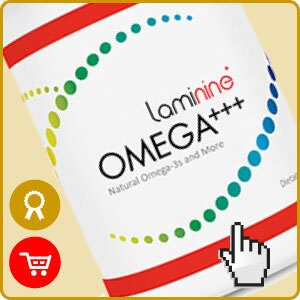 OMEGA+++ contains omega 3, 6, 9 fatty acids (EPA, DHA and gamma linoleic acid) in the proportions that are most effective. In addition, high quality fish oil, borage oil, extract from fertilized bird eggs and micro-active coenzyme Q10 were added to the capsule. 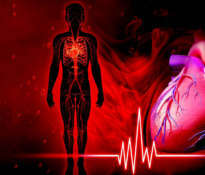 If you spend a lot of time in front of the computer screen, then in addition to the use of omega 3 and omega 6 supplements, remember the preventive measures that we mention below. Make sure that you organize the space properly when working in front of the computer. Sit on the length of the arm from the screen. The monitor should be slightly below eye level. Remember that too much brightness or contrast is harmful to the eyes. Protect your eyes from direct strong light. Use safety goggles or sunscreens. Follow the 20-20-20 rule: take 20 seconds of a 20-minute break every 20 minutes and look at the object 20 times farther away from the monitor screen. 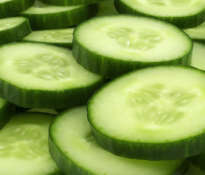 Blink frequently, avoid directing air on the face and staying in a draft, and if necessary, use moisturizing eye drops. Once a year, check your eye with an ophthalmologist. 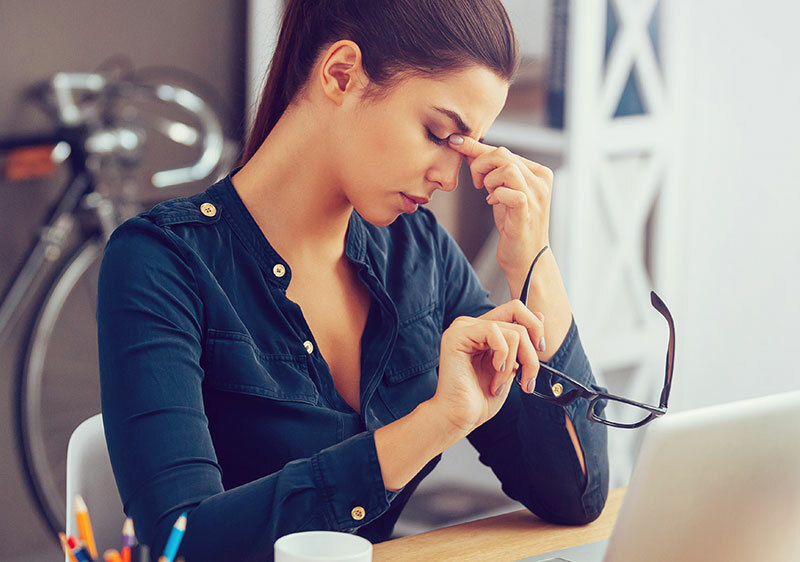 Tired eyes and blurred vision? ← Do you have high cholesterol?